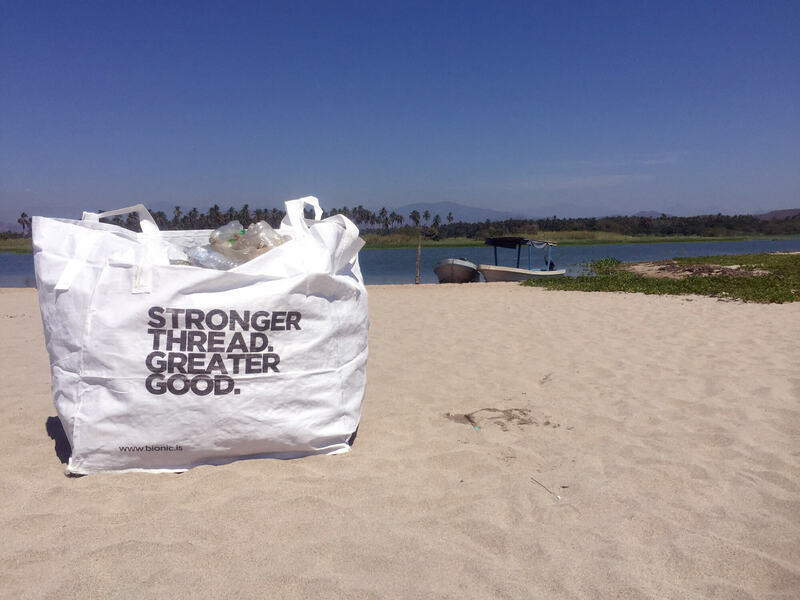 Turning beach plastic waste into threads. 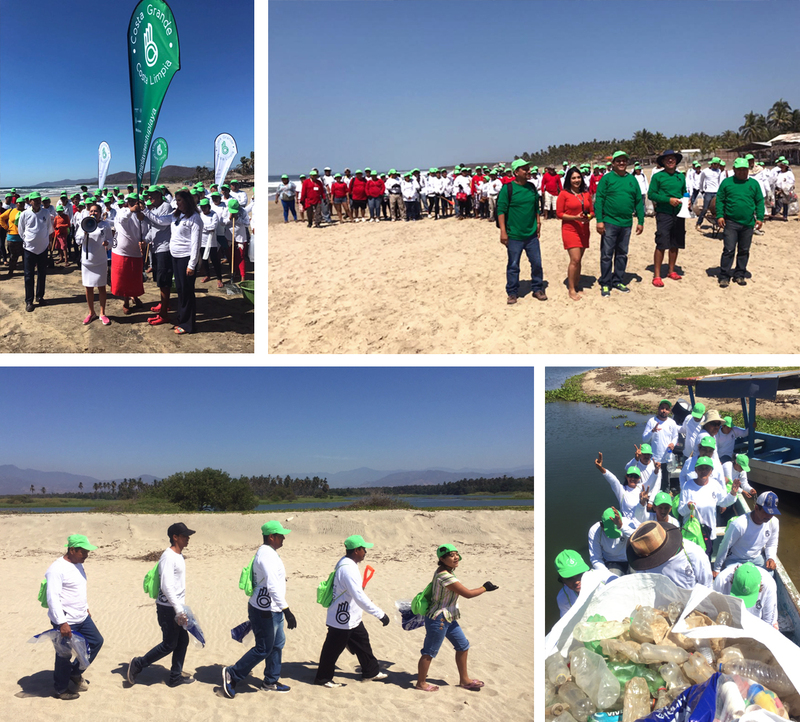 The legends from the Republic of Everyone Mexico office have recently embarked on a massive beach clean-up with huge success. The project called #MiPlayaesTuPlaya which translates to ‘My beach is your beach’ saw more than 400 people working on 140km coastal land of the Costa Limpa. The volunteers are recovering plastic from beaches, river beds and estuaries. All the plastic collected is to be recycled with BIONIC who’ll turn the plastics into threads. All recovered plastics will be turned into threads by BIONIC.